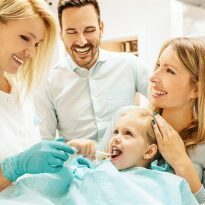 At Bonnie Doon Dental Associates in Edmonton, we believe in providing high quality orthodontic treatment options for the whole family. 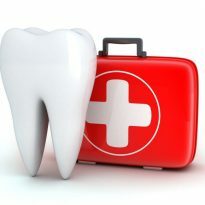 We offer a variety of treatment choices to meet patient need at an affordable price point that works for them. 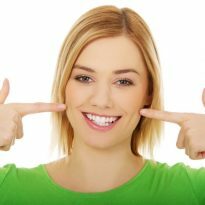 Offering choices also means our patients have options when it comes to finding an orthodontic solution they feel comfortable and confident wearing throughout the treatment period. 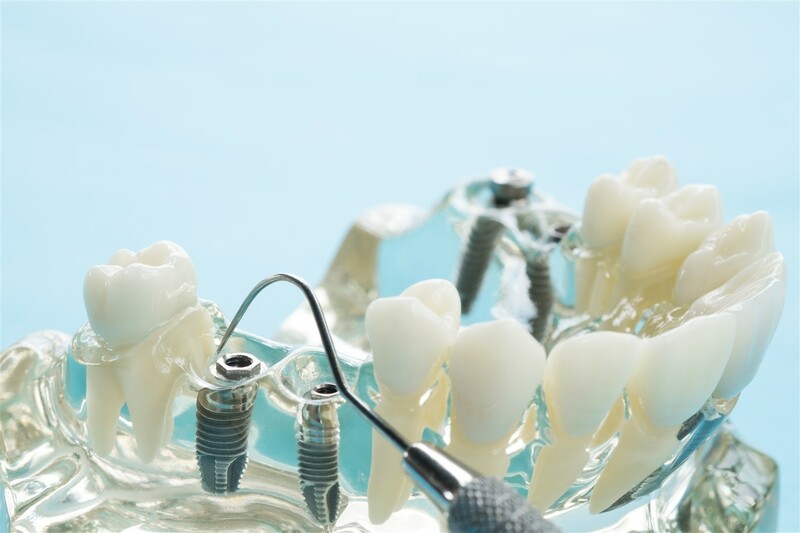 Whether you choose metal, ceramic, or clear plastic dental braces, your progress is monitored throughout the orthodontic treatment process to ensure the results you expect are achieved as timely as possible. 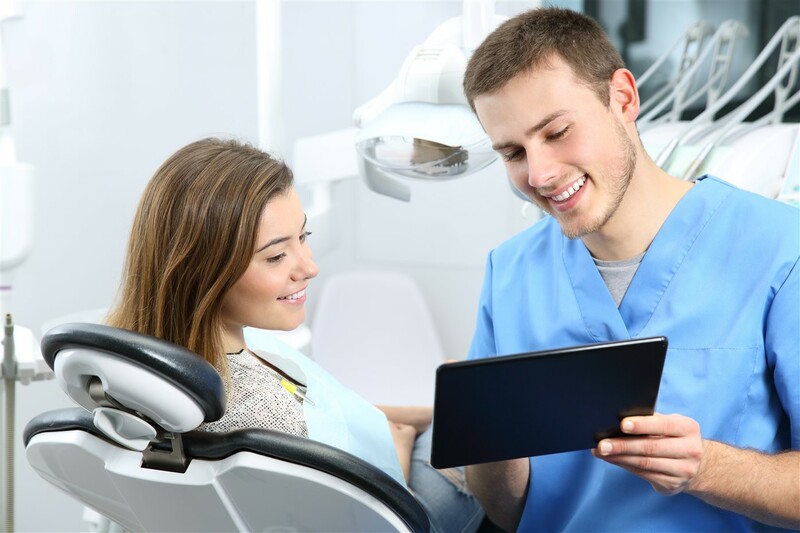 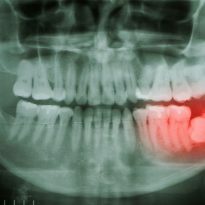 Even patients with the most complex orthodontic cases can expect to achieve top quality results in a minimum amount of time. 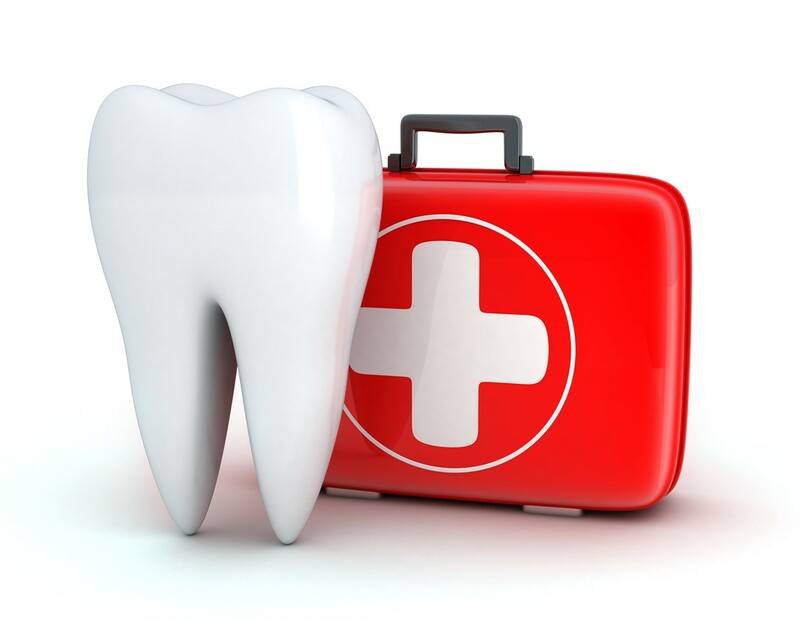 All services performed by a general dentist. 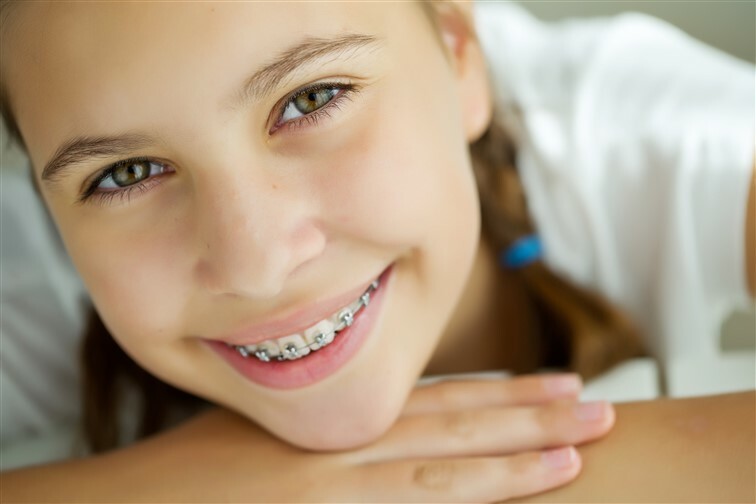 When most people hear metal braces, they are imagining the shiny metal brackets and wires that evicted taunts of “metal mouth” from insensitive peers. 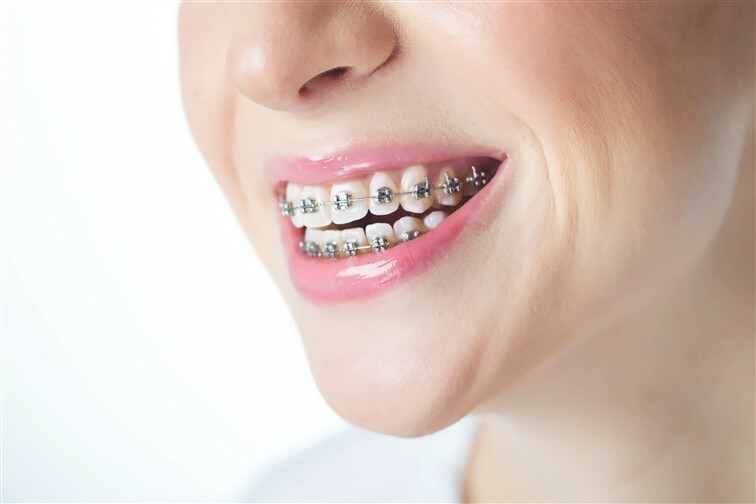 Today’s metal braces are much more refined and less noticeable than previous generations, and continue to offer an effective and economical solution for required orthodontic treatment. 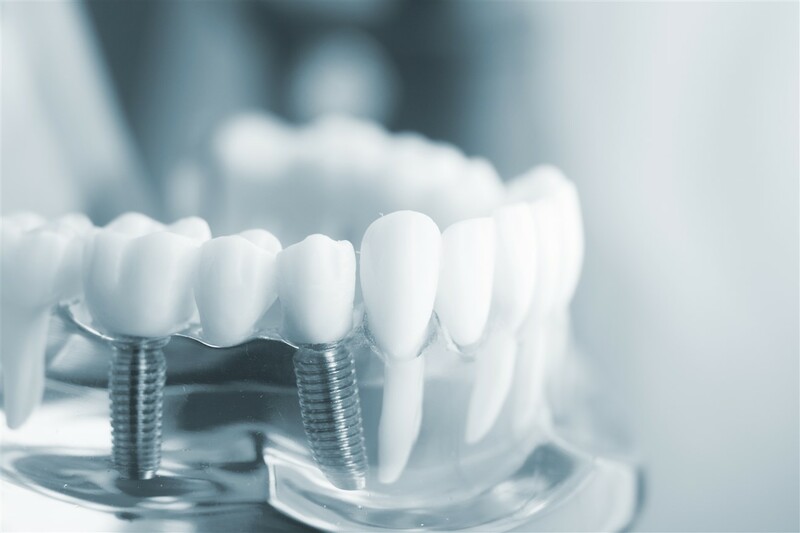 Generally, metal braces are the least expensive type of braces. 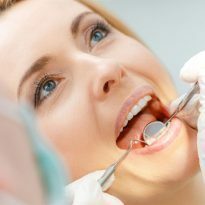 Haven’t seen or heard of Lingual braces? 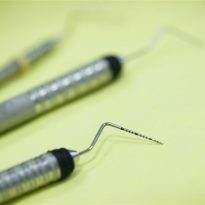 Well, that’s probably because they are metal braces that are attached on the inside of the teeth, you cannot see them. 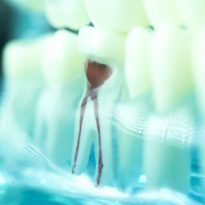 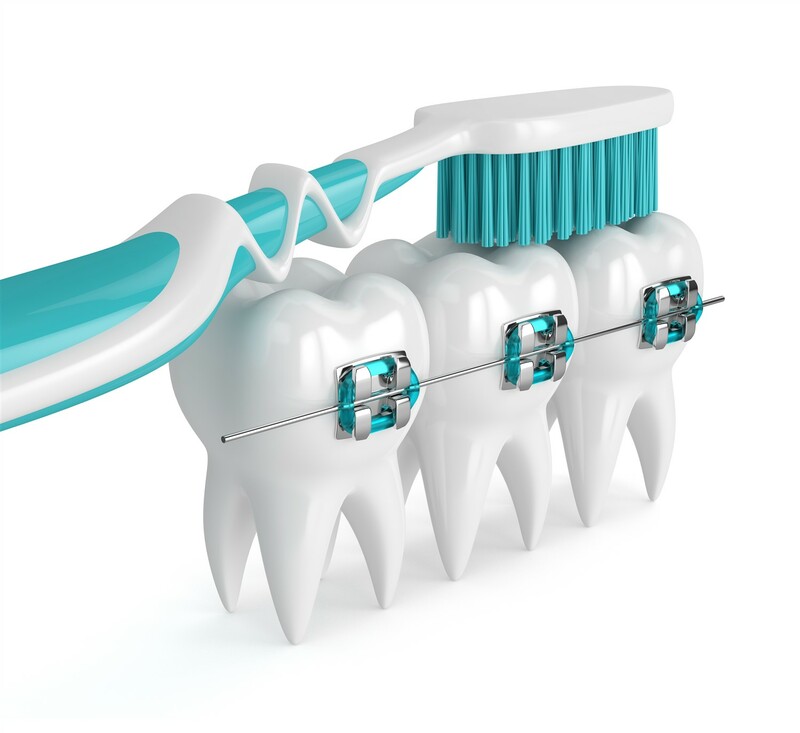 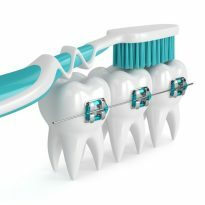 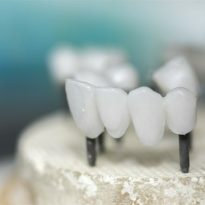 They are more expensive than metal braces, not appropriate for very complex cases, and require diligent cleaning habits, but for some patients they are an excellent alternative to traditional metal braces. 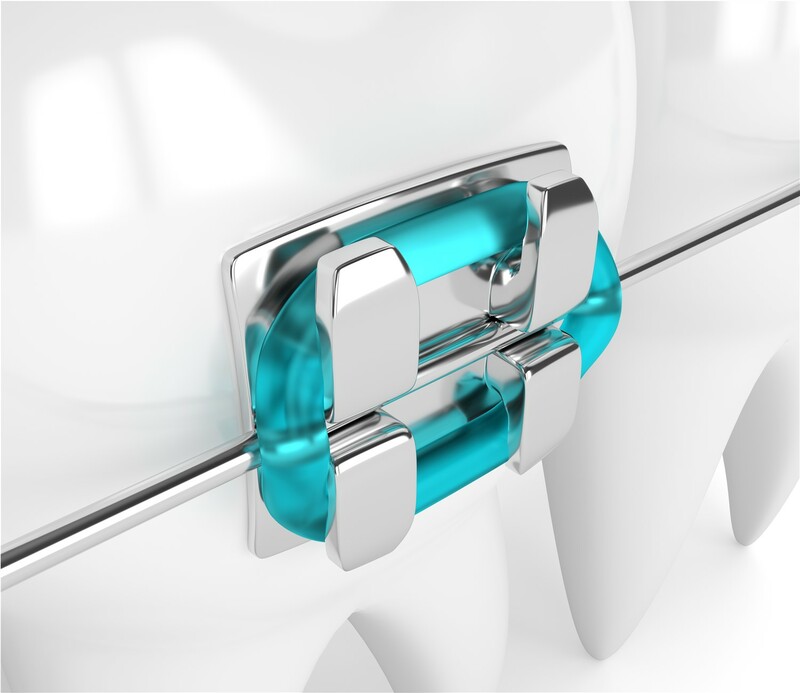 Similar in size and shape to metal braces, ceramic braces come in clear or enamel colored brackets meant to minimize visibility when affixed to the tooth. 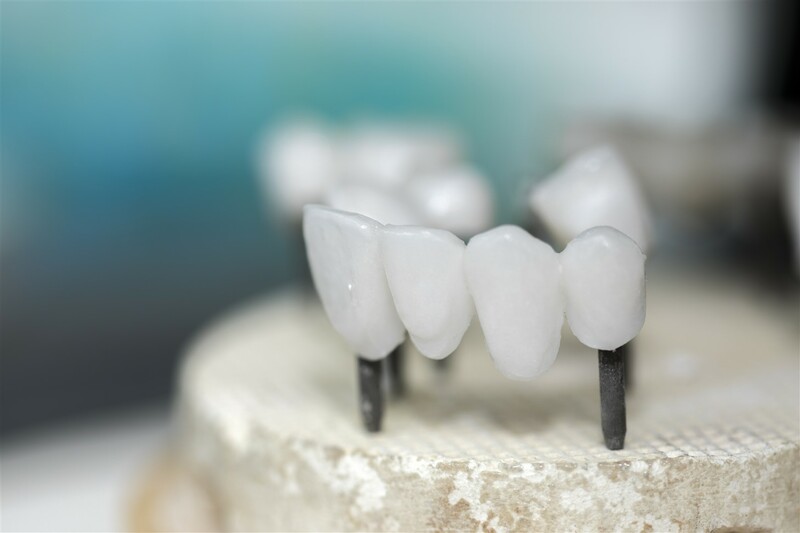 Ceramic braces are less noticeable than metal braces and equally as effective at achieving expected orthodontic treatment outcomes. 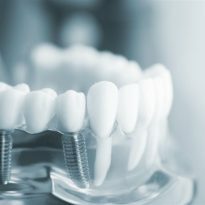 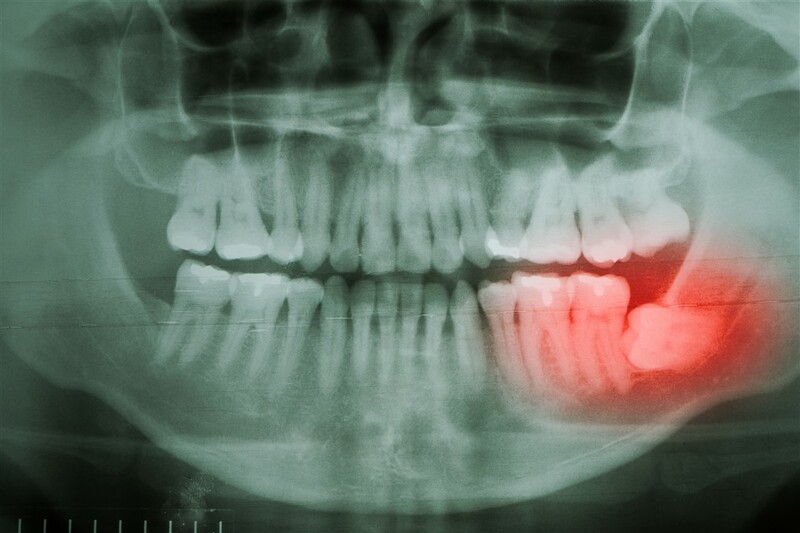 They require a bit more care than metal braces to keep them from staining when exposed to certain foods and beverages and they are more expensive than metal braces. 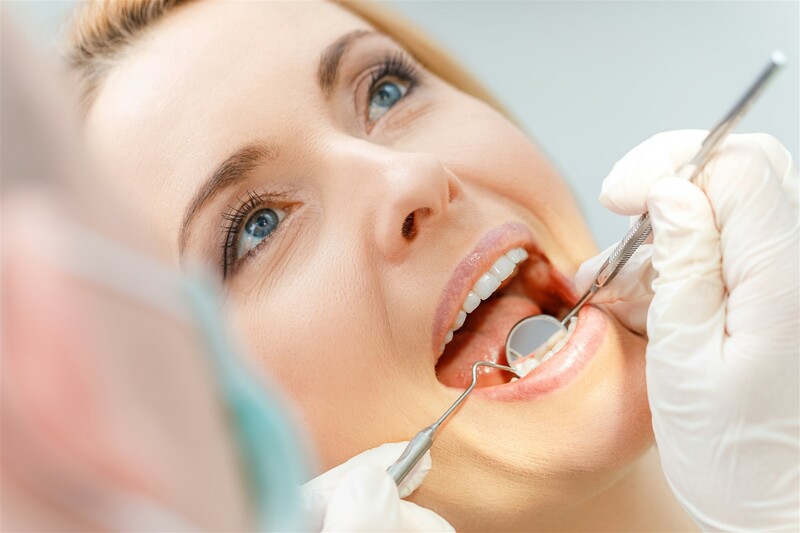 For patients who prefer a more flexible option, Invisalign® braces can be a good solution. 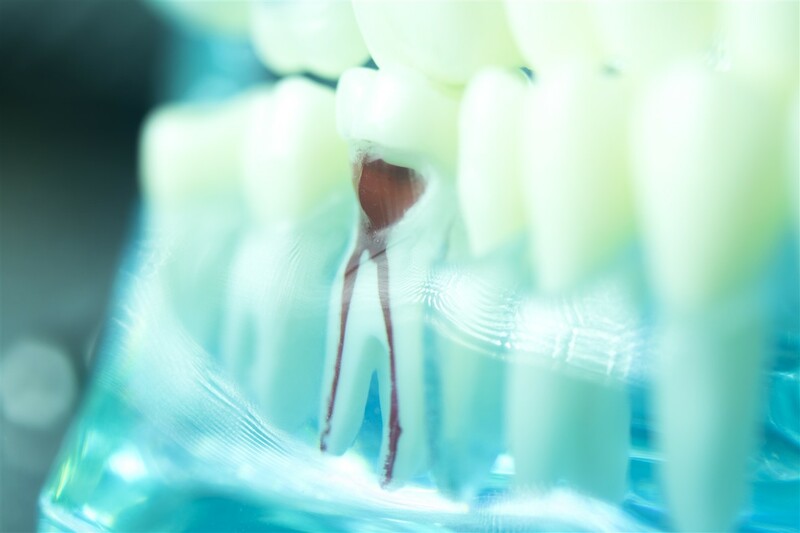 Resembling a mouth guard, Invisalign® consists of a series of custom made clear plastic braces that are removable to eat or clean and are replaced every 2 weeks throughout the treatment process. 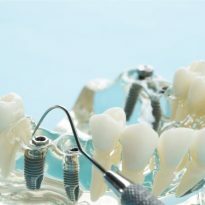 They are considered nearly invisible and make eating and drinking during treatment more enjoyable. 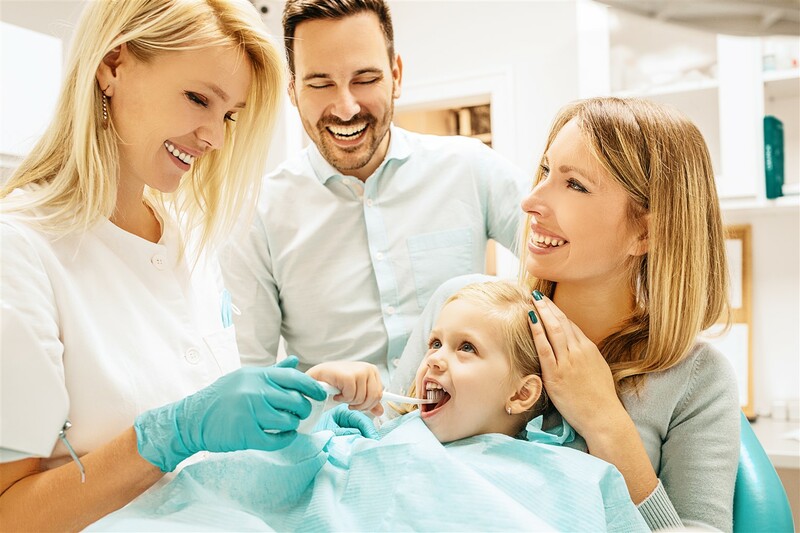 Invisalign® will not work for everyone, they are not an option for children or patients with more complex treatment requirements, but many teens and adults are now walking around with healthy smiles thanks to Invisalign®. 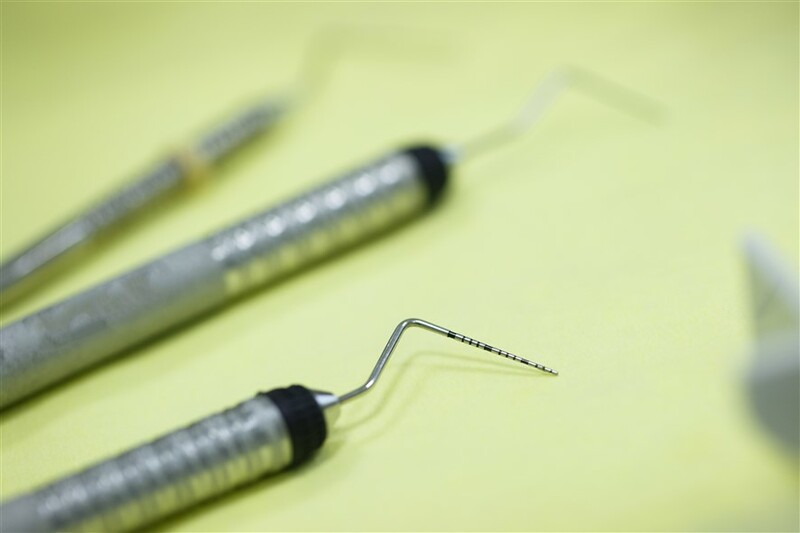 They are a more expensive option, especially for patients who have trouble keeping track of their removable braces and find themselves replacing them more often.